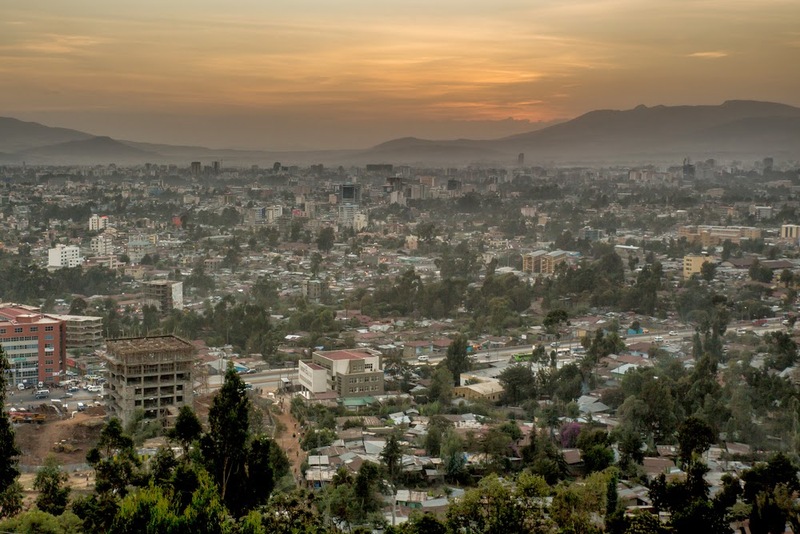 International Cost Of Living, Hardship and Expat Pay: Addis Ababa, "New Flower"
Addis Ababa in Ethiopia, this is a fast evolving city, not only the diplomatic capital of Africa but also a thriving metropolis. Addis Ababa is the capital city of Ethiopia and has the status of both a city and a state. It is where the African Union and its predecessor the OAU are based. The economic activities in Addis Ababa are diverse, with people who mainly speak Amharic, Oromo, Tigrinya, and Somali. If sent here on an assignment will experience weather that is tropical monsoon with wide topographic-induced variation. The cost of clothing is high, the cost of food and beverages is very low, the cost of housing is average and the cost of transport is low. You will experience a high degree of hardship.